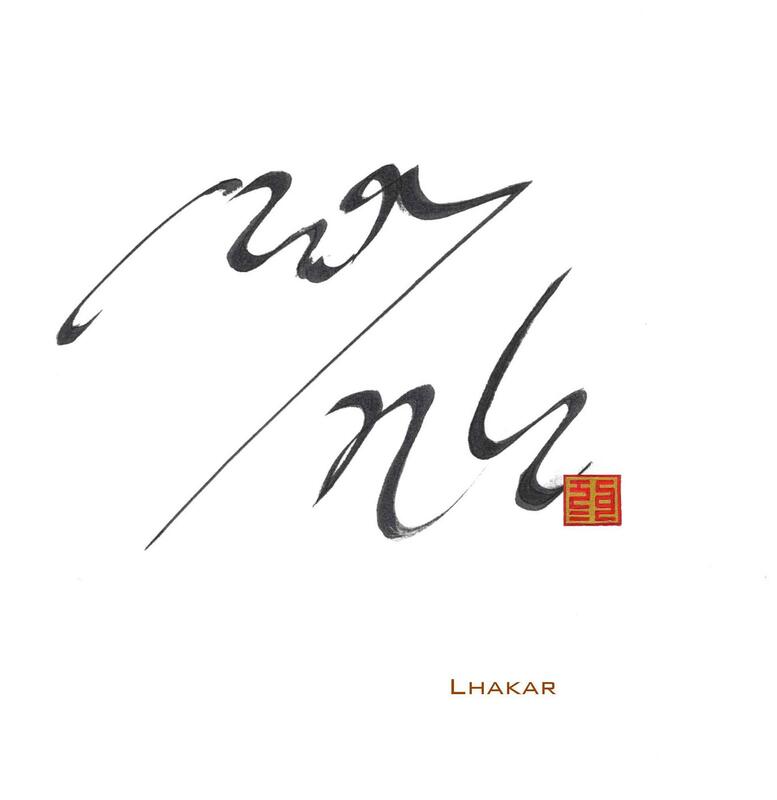 This Lhakar, we would like to share another beautiful calligraphy piece by our friend, Tibetan contemporary artist Puntsok Tsering in Germany. It is a great addition to the artwork we posted earlier this year in a series dedicated to Lhakar. Below is also writing by Puntsok Tsering, accompanying the calligraphy. Every Wednesday morning I used to burn incense and make circumambulations around the small chapels of Lhasa.